Tremella (Tremella fuciformis) is a medicinal mushroom known as the ‘dessert mushroom’ due to its beautiful, slightly sweet vanilla flavour. 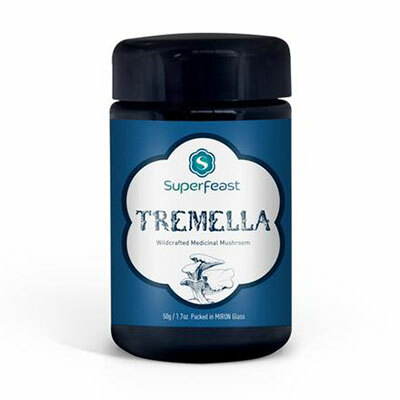 INGREDIENTS: Super bio-available tremella mushroom 10:1 powdered water extract. 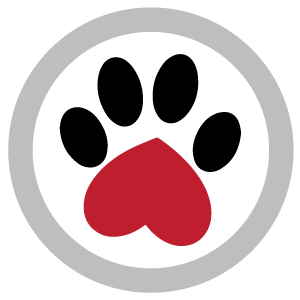 Serving size may be increased to up to 1 Tbsn per day for large dogs; recommended average daily serve is approx. 1-2 tsp (depends on constitution and intention). This herb has been extracted with care for maximum bioavailability. It is ready to be taken as is. 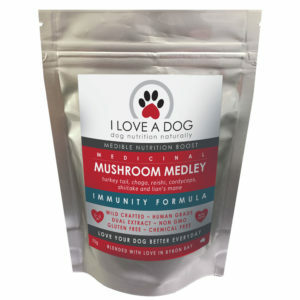 The extract is NOT heat sensitive and can be added to hot dishes (if you cook your dog's food). Your dog's herbs are packed in Miron violet glass to protect them from damaging UV rays, and include a silica-based desiccant to absorb moisture (the enemy of your herbs!). Keep those herbs dry and tightly sealed and they’ll thank you! The herbs are packed by weight not volume and some settling may occur. Please reuse your Miron jars!! 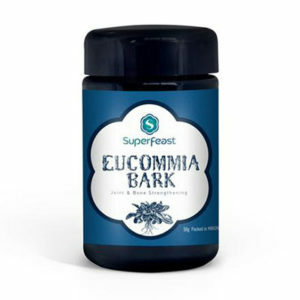 Superfeast's premium quality herbs are sourced wildcrafted or semi-wild from China. Non-irradiated. Not from a lab. We love that. These health statements have not been evaluated by the TGA. This product is not intended to diagnose, treat, cure or prevent any disease. For pregnant or nursing dogs, please consult with your holistic vet health care provider before adding these herbs to your diet.